If APRS isn't your thing but you'd like to know a little more.... read on to learn what it's all about. 2. A digipeater on our Mt Goonaneman repeater site with the callsign VK4RBU-3. This unit was installed early 2010 and fuelled the interest of club members. 3. 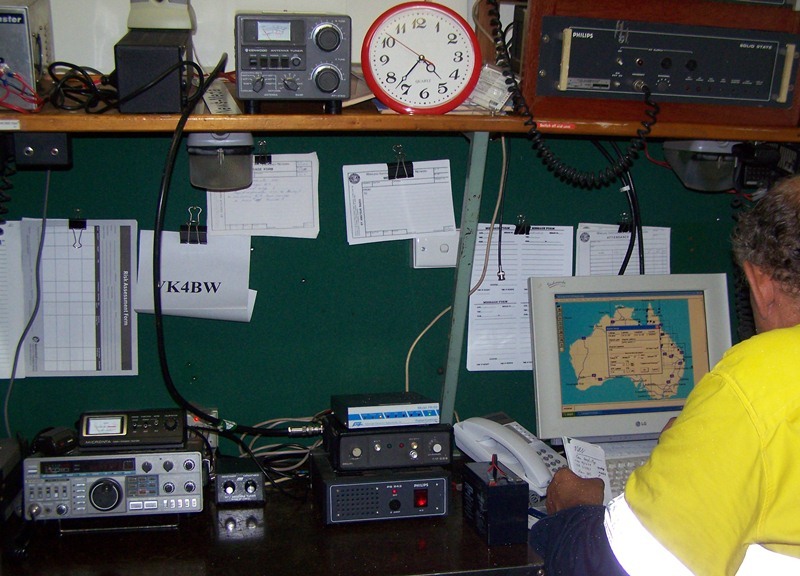 A digipeater on our Mt Watalgan repeater site with the callsign VK4RBW-3. This unit was installed in December 2010 and has closed the black spot of APRS coverage that previously existed to the North of Bundaberg. 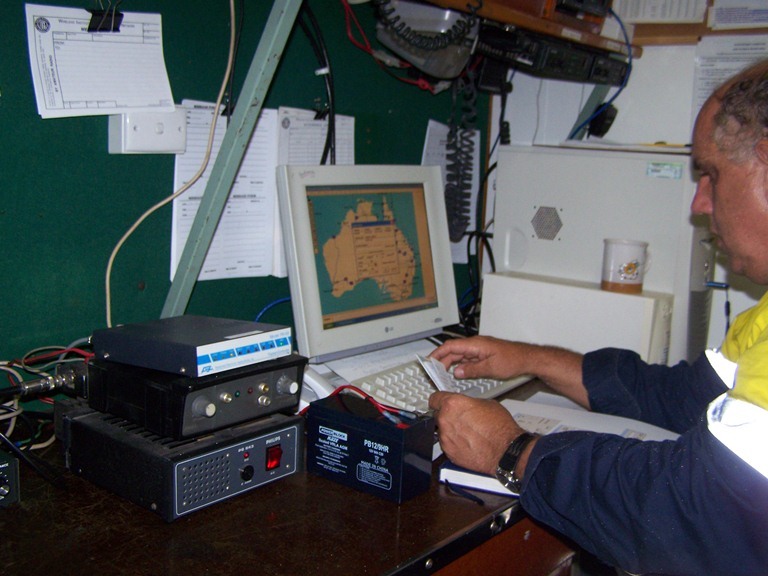 An amateur radio based position reporting system for tracking and digital communications. It's not a GPS for your vehicle, rather it's a two-way tactical real-time digital communications system between all assets in a network sharing information. Which in plain English means.... you put a tiny GPS/modem into your vehicle, it senses your location and encodes it as a string of text and transmits that information using amateur radio frequencies. The transmission is NOT directed at any one station but rather beaconed out for all listening stations, sometimes referred to as gateways, to hear and interpret. 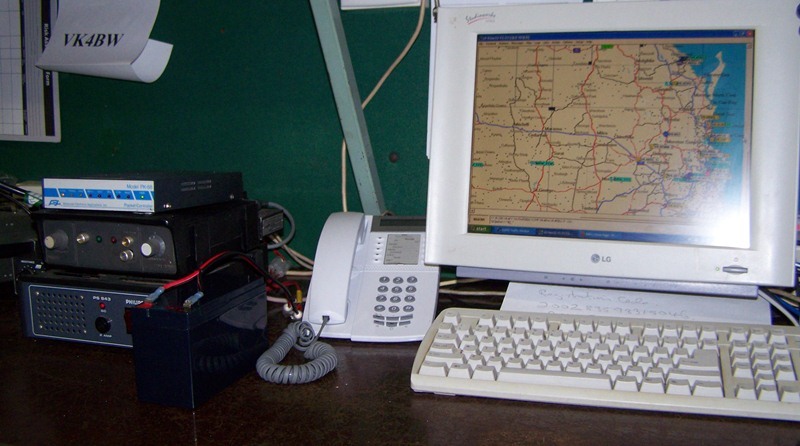 These gateways receive your location information and using APRS software decode the packet and place an icon on a map showing the transmitting station's location. A few minutes later you send another message and the icon would be moved on the map and so the data builds up. Anyone using a computer can view a map showing where you are, where you've been and how long it took you to get there.... if they know your vehicle "callsign". There's some debate about what the letters stand! It's either the Automatic Packet Reporting System or Automatic Position Reporting System depending on who you talk to. It was invented and introduced by Bob Bruninga, an amateur radio operator (WB4APR), and in the beginning all it used to do was report positional information. Over the ensuing years however APRS has expanded and can be used for weather reporting, locations of objects that have no actual APRS systems - like starting locations for races, check points for those races, etc. so now even Bob is opting to call it Packet Reporting acknowledging how the message is transmitted rather than one task it's capable of. There's more on the full story here. 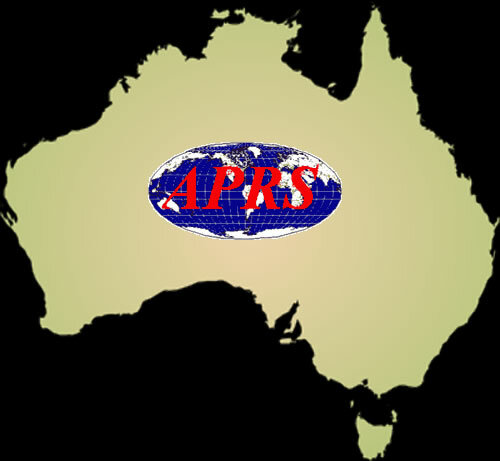 You'll find a lot more information on the Web about APRS and how it works. Rather than repeating it all here, we thought it better to compile what you need to know into these handy links. To set up a system in your vehicle you'll need some software and need to know how to set it up. 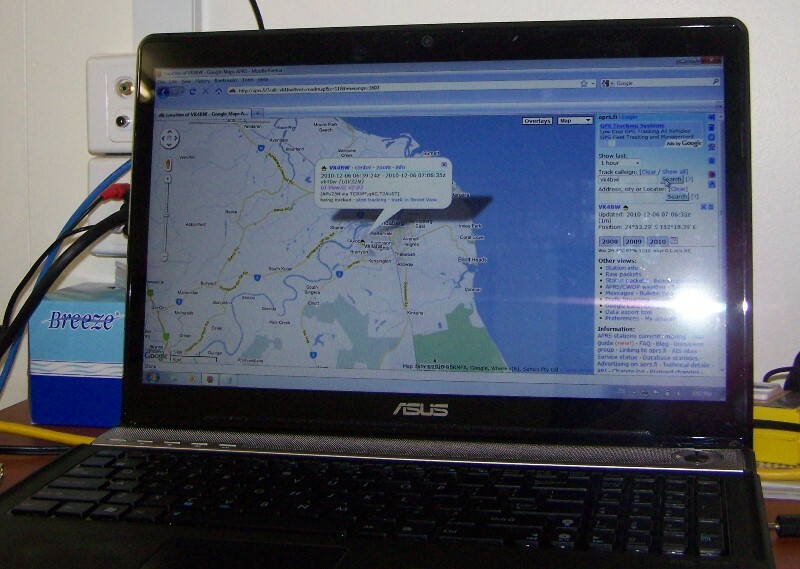 Then you need to know what hardware to buy and how to track yourself or other vehicles. Below are the some links which will be of use to you. For our Members who are contemplating an APRS system of their own....If you need any assistance see the contact information below.